Tempers flared Monday night in Falmouth over a potential multi-million dollar development. Tempers flared in the Falmouth Elementary School cafeteria over a potential multi-million dollar development. Most of the people who spoke Monday night were opposed to the project known as Falmouth Center. The development near Route 1 would include a sports complex, soccer fields, a hotel, a parking garage and room for businesses. While some see the project as an opportunity, most said the project is too much, too soon. 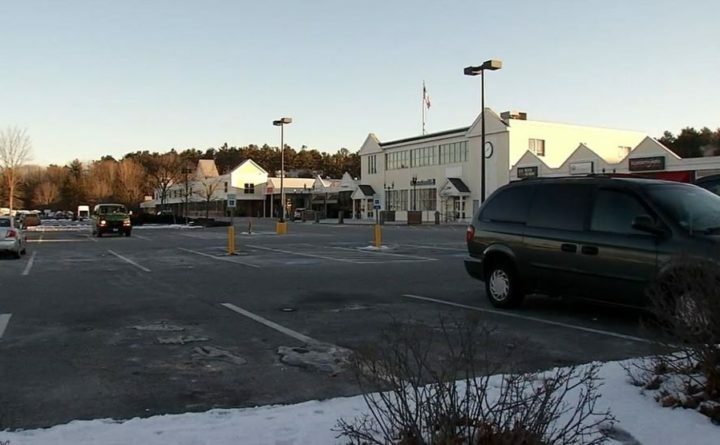 The developer says even if the project moves forward, the businesses already in the shopping plaza on Route 1, like Shaw’s and Ocean State Job Lot, would stay.